Stanley Park is one of Blackpool's gems. Stumning Park,boating lake etc. 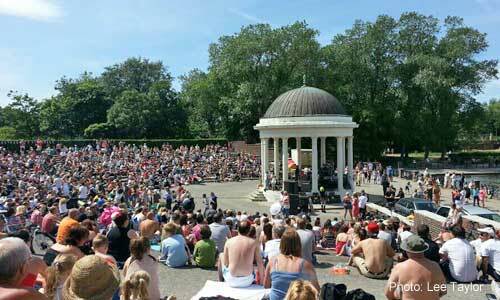 Free Sunday afternoon concerts/band on Summer Sundays. Don't forget cushion & picnic!! From Easter 2017. Winter Gardens OPEN DAY! Free Entry January 26th 2019 - Highly recommended! 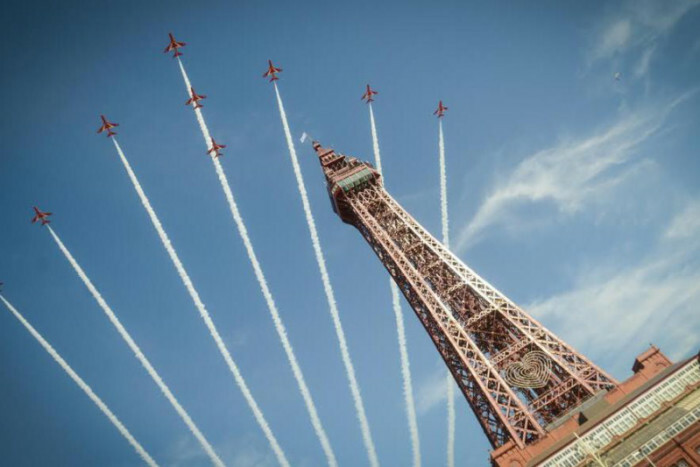 Blackpool’s Air Show is back -10th to 11th August 2019. 11an - 4.50pm Free Entry!! Spectacular wing walkers and admire some beautiful classic flying machines form the past and present - a marvellous family day out for young and old! The free seafront show, which features a whole host of incredible flying machines and attracts tens of thousands of people to the Promenade each year. Blackpool Illuminations - Miles of illuminations stretching from Star Gate to Bispham! 1st September Switch on, 30th August 2019 - to 3rd November 2019 - The greatest free show on Earth!